NASHVILLE, TN. A public service announcement from Jack the Scottie … In the Path of Totality. 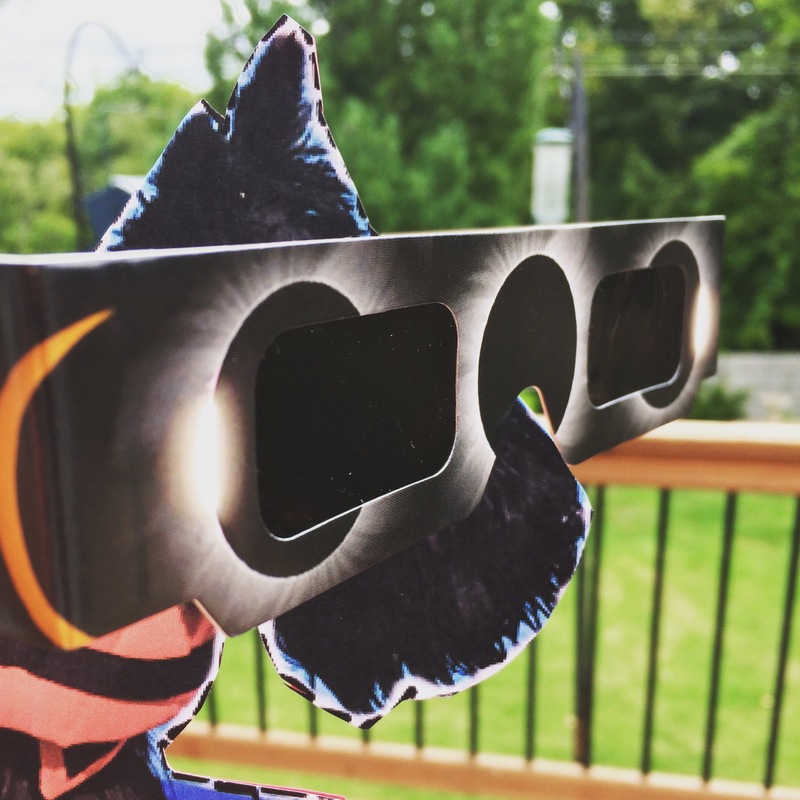 Don’t look at the sun without your eclipse glasses. very true, jack — especially for hoomans. my kitties will have their patio door opened after the sky is bright again monday, just to be safe. you and arya and my kitties can have a special 2-minute nap time monday! both homes are along path of near-totality — dark in the middle of the morning!